If life was a watermelon then take a huge bite. Don't care if it gets a bit messy. 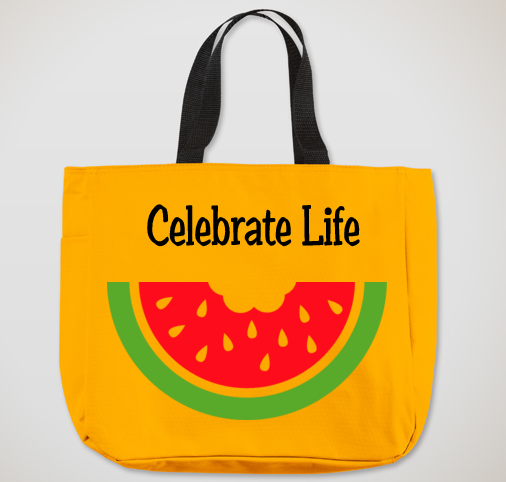 Grab life and celebreate every little minute. We only have a finite number of days and they are running out so ENJOY EVERY ONE!